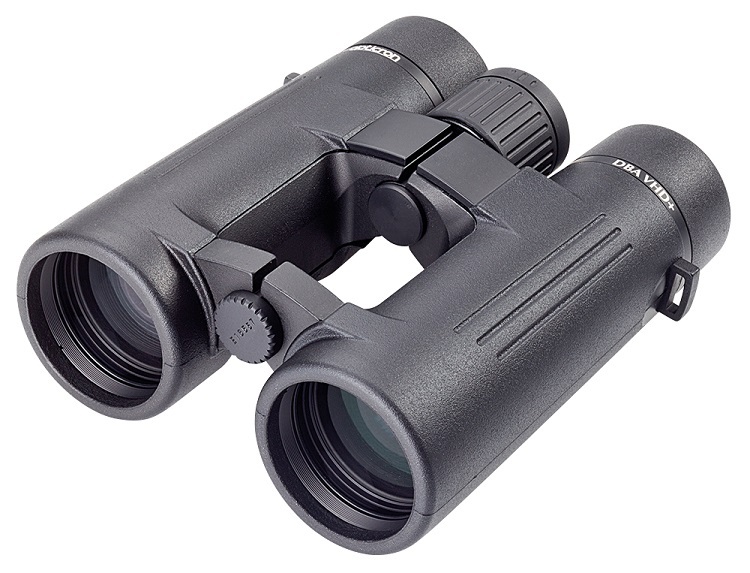 "Smaller, Lighter, Brighter, Sharper", the new DBA VHD+ 10x42 binoculars take the Opticron design maxim to a new level. The all new Opticron DBA VHD+ optical system offers brighter, sharper images compared to its predecessor in a similarly compact and lightweight package. 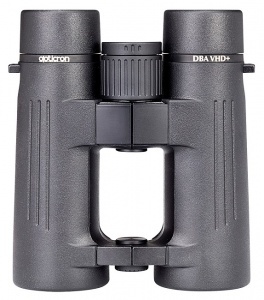 Designed around and built for the professional and enthusiast looking for 10x42 quality but preferring the size, weight and feel of a smaller binocular, the Opticron DBA VHD+ offers an unrivalled combination of performance, comfort and ergonomics for under £600. They are 100% made in Japan and supplied with a 30 year guarantee. Opticron DBA VHD+ 10x42 binoculars are supplied complete in soft canvas case with rainguard, neoprene bungee strap and rubber objective lens covers.